The Reason to Drink Tour! 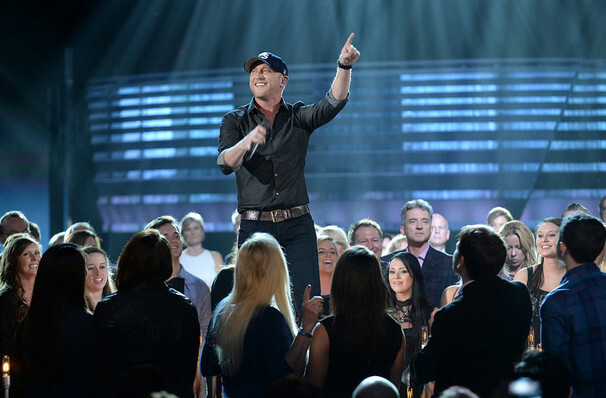 Like many a modern Country star, Cole Swindell began his career in Nashville as a songwriter behind the scenes, penning numbers for the likes of Craig Campbell, Thomas Rhett, and of course, longtime buddy and fellow Georgia Southern University student Luke Bryan. The success of his own debut single 'Chillin' It' convinced Cole that a career in front of the mic rather than behind it was his future, and he hasn't looked back since. His dusky southern drawl has pushed tracks like 'Let Me See Ya Girl' and Ain't Worth the Whisky' up to the top of the Country charts, and 2016 single 'Middle of a Memory' went platinum! 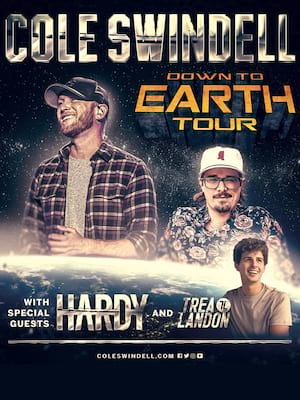 Catch Cole he performs near you, with some very special guests joining him on the road! Sound good to you? Share this page on social media and let your friends know about Cole Swindell at Mandalay Bay Beach. Please note: The term Mandalay Bay Beach and/or Cole Swindell as well as all associated graphics, logos, and/or other trademarks, tradenames or copyrights are the property of the Mandalay Bay Beach and/or Cole Swindell and are used herein for factual descriptive purposes only. We are in no way associated with or authorized by the Mandalay Bay Beach and/or Cole Swindell and neither that entity nor any of its affiliates have licensed or endorsed us to sell tickets, goods and or services in conjunction with their events.